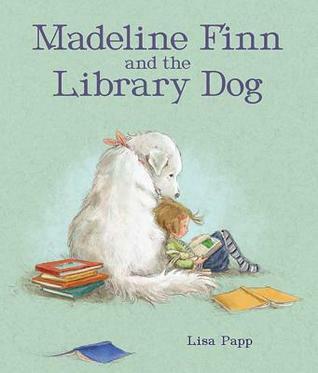 We are giving away early pre-publication proof copies of Madeline Finn and the Library Dog! Madeline Finn does NOT like to read. Not books. Not magazines. Not even the menu on the ice cream truck. Fortunately, Madeline Finn meets Bonnie, a library dog. Reading out loud to Bonnie isn't so bad. When Madeline Finn gets stuck, Bonnie doesn't mind. Madeline Finn can pet her until she figures the word out. We can't wait to get this book into the hands of readers who are not so keen on being readers. Read more about Madeline Finn in our latest New Book Wednesday post, and enter to win your free galley today! If you miss the signup, Madeline Finn is coming October 1st to a store near you! Look for it at your local library, indie bookstore, or Barnes & Noble. Interested in what other books we are publishing this season? Check out our list of new books here!